MSC Seaview is the second of two identical ships in the Seaside generation. At 323 metres long with a GRT of 154,000 tonnes, the ship will feature a maximum capacity of 5,429 guests. Inspired by a pioneering beach condo concept, MSC Seaview will bring guests and the sea closer, with special design elements that make the most of the warmer weather. Guests will be able to spend time outdoors eating, drinking and relaxing in the Mediterranean sunshine with some of the best sea views in the world. 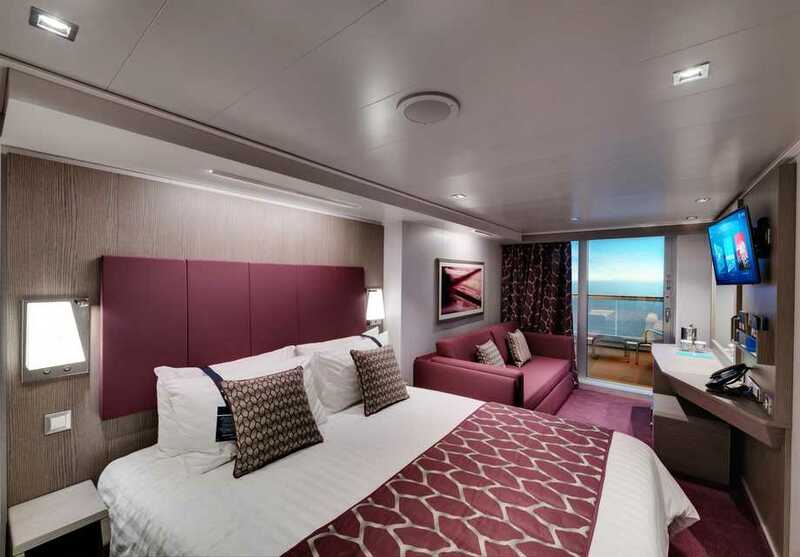 Guests will also enjoy an increased number of balcony cabins, sea views and public areas, with every element carefully planned to make the most of the sea and the sunshine. There are a variety of dining options on board including a buffet and the main restaurant serving international and Mediterranean cuisine. Seaview has a range of shops and boutiques selling a wide choice of goods such as duty-free and custom jewellery. There are 20 bars & lounges available on board including exclusive lounge experiences for members of the Yacht Club. MSC Seaview has a variety of relaxing options for guests to enjoy and a range of treatments are on offer. There are a wide variety of leisure and activities on board for all the family including a spa, gym and even a waterpark! 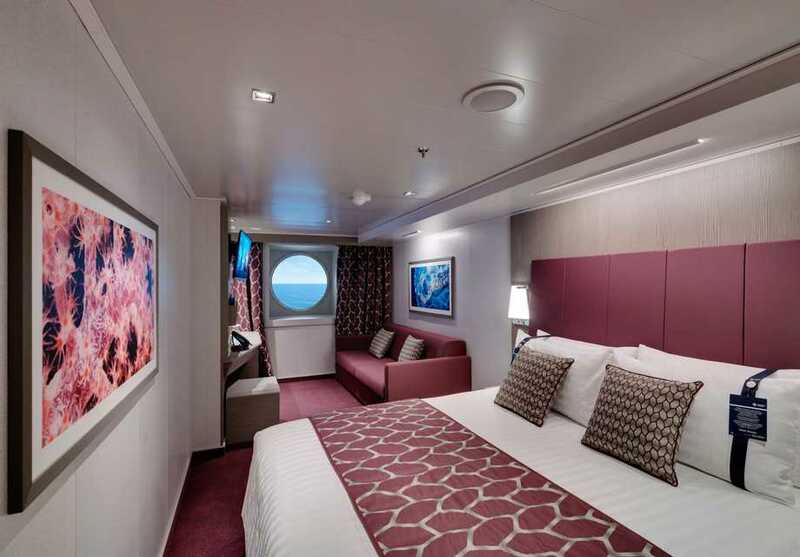 Seaview is a family-friendly cruise ship with a whole host of family-friendly activities and amenities. There are entertainment options for all tastes and ages aboard the Seaview, whether you want to watch a theatre production or try your hands at a card game at the casino there is something for everyone. The aquacentre is multi-story and is one of the biggest and most interactive water attractions at sea. 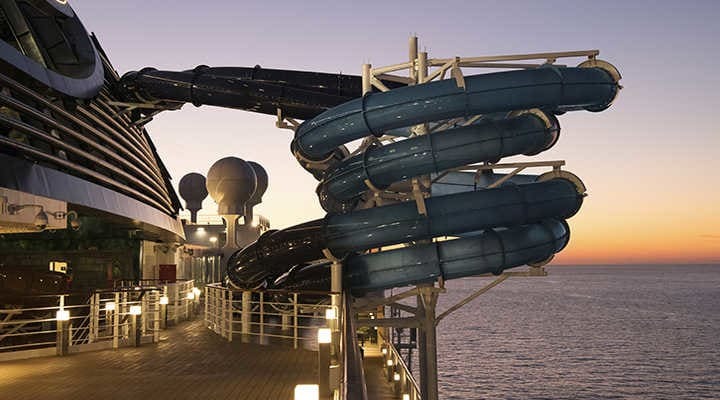 It features five different waterslides, two of which are high-speed racing slides with clear loops extending out from the ship. 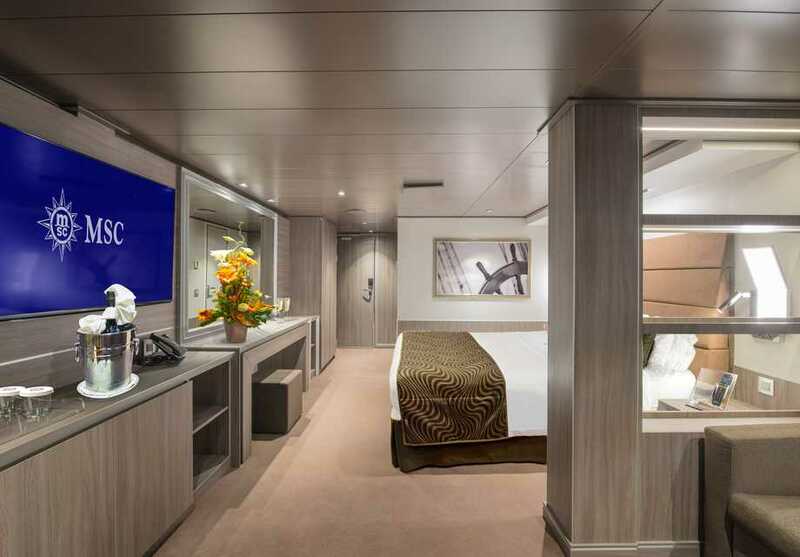 You can relax and enjoy a range of treatments at the MSC Aurea Spa, a Balinese Spa at sea featuring a range of treatments including hot stone and deep tissue massages, aromatherapy and acupressure and a Thermal Centre. There are a variety of bars and lounges to choose from including lounges for teenagers with entertainment, a chocolate and coffee shop where you can see master chocolatiers make their masterpieces. There is also a glass-walled, four-deck atrium which has live entertainment and ocean views. 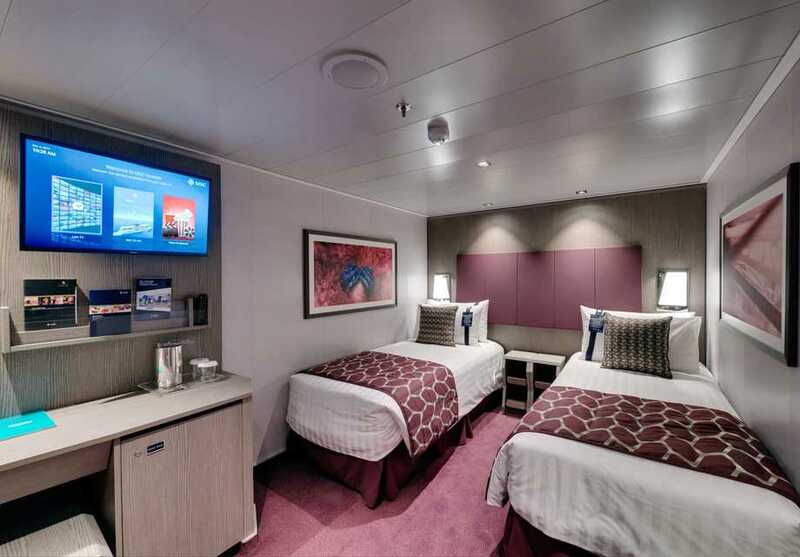 The onboard theatre has a Broadway-style production every evening for guests to enjoy at their leisure and features a wide variety of plays, musicals and performances. Roy combines his Japanese heritage with his love for fresh ingredients and creative flair and is combined with the best wine and music accompaniments. This restaurant serves a variety of seafood dishes and for a truly spectacular culinary experience try dining at the Chef's Table. There are a variety of rooms and suites featuring additional features and services. Many have a balcony and some feature a whirlpool tub with views over the sea. 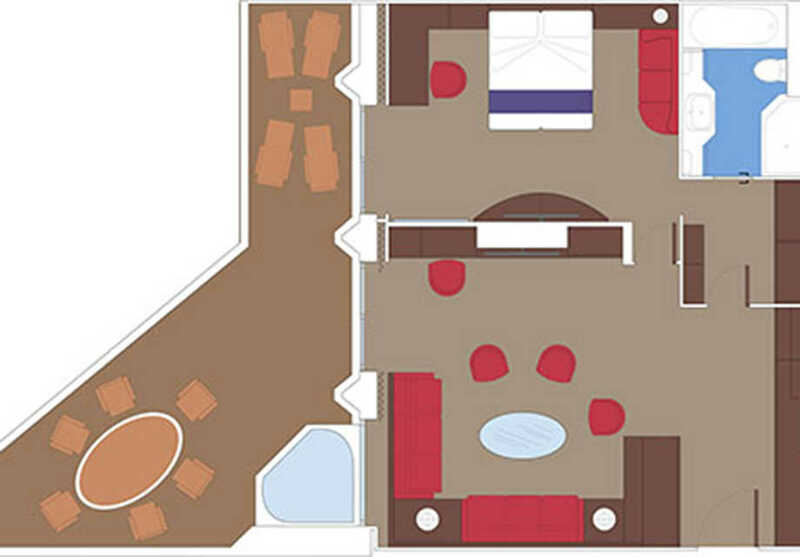 This suite features a separate bedroom and living room and a large balcony with whirlpool, dining table and sun loungers. 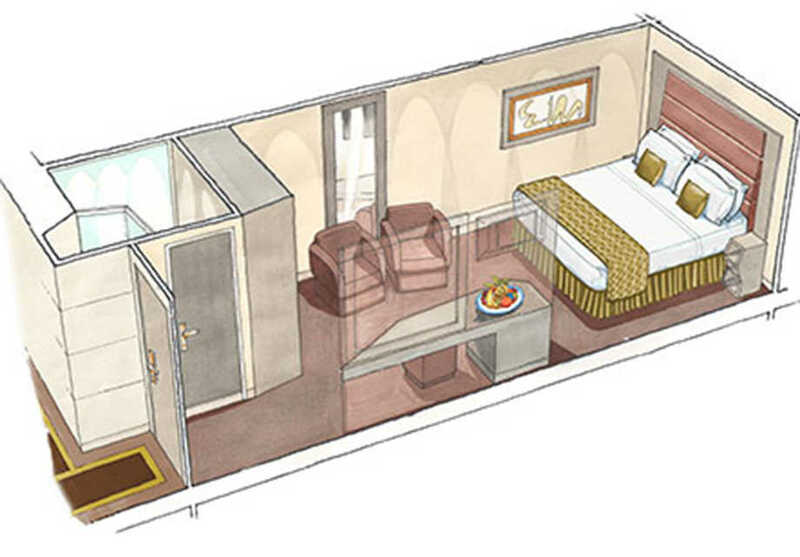 This suite features an open plan bedroom and seating area as well as a balcony. 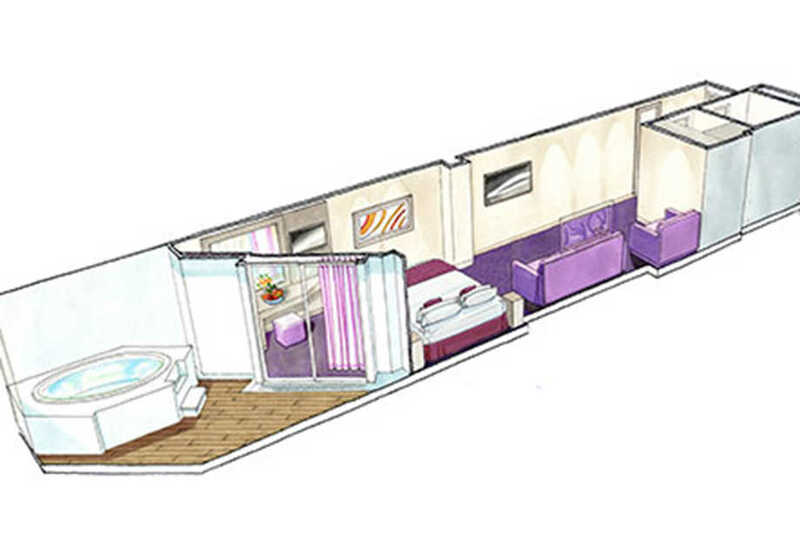 This suite features either a double or twin beds (on request) and has a small seating area and bathroom with shower. This suite features two bedrooms with double and twin beds and has a living room with sofa and dining table. 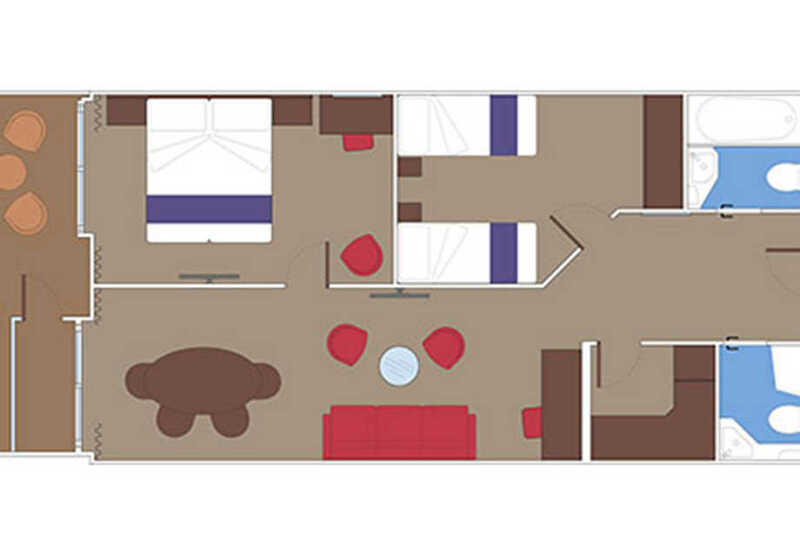 This suite can also come with two bedrooms and two bathrooms along with a living room and private balcony. This suite features a balcony with its own private whirlpool tub with a view out over the ocean. 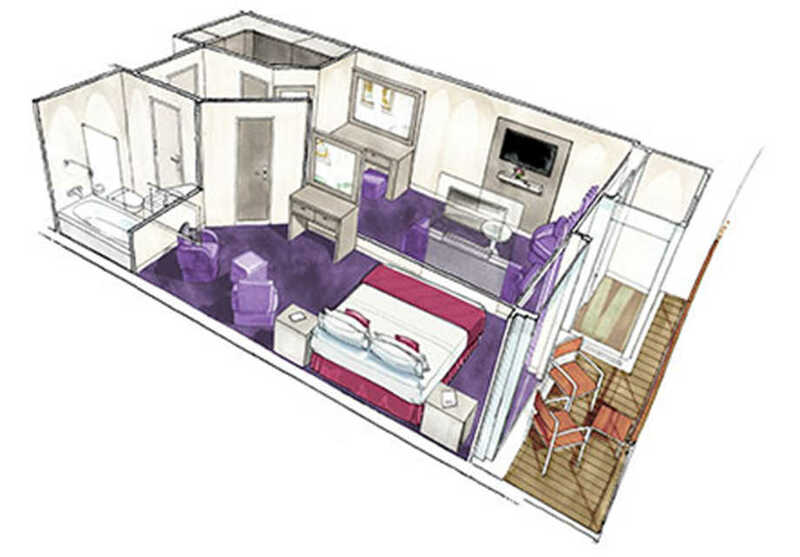 This suite comes with either one double or twin beds and has a seating area and balcony. 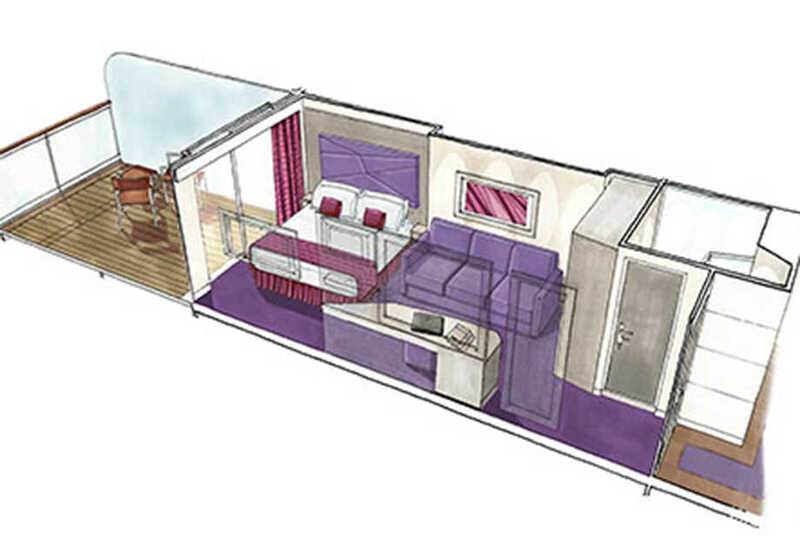 These balcony rooms feature either a double or twin beds, a seating area and a furnished balcony. Ocean view features a window with sea views and the choice of either a double or twin beds. The interior room has either a double or twin beds on request and has a bathroom with shower, minibar and safe.